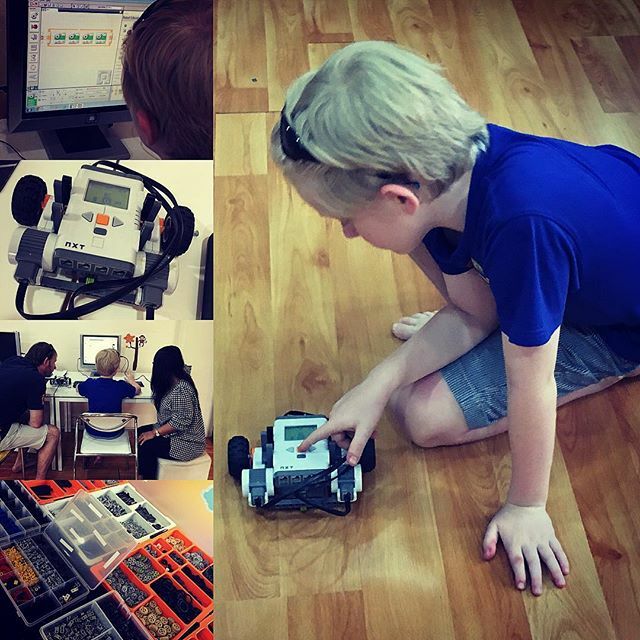 Ben's first Lego robotics class – Ben and Andrew are hooked! Previous Previous post: It's never good to have that many spare parts left when you finish a packet Time for a cup of tea! Next Next post: Out to lunch. This amazing little place is in our Soi. It's amazing!